Much was made about brand loyalty in the early days of the mobile industry but nowadays, people tend to pick a platform and stick with it. Those needing proof need to look no further than the latest report from Consumer Intelligence Research Partners (CIRP). 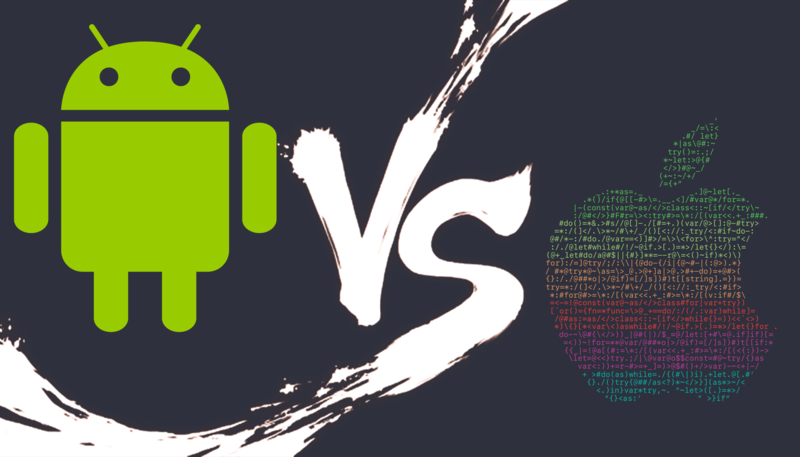 According to the research firm, Android has an impressive 91 percent loyalty rate with Apple’s iOS lagging behind slightly at 86 percent. As TechCrunch highlights, the figure measures the percentage of US customers who stayed with their operating system when upgrading their phone in 2017. Mike Levin, partner and co-founder of CIRP, said that with only two mobile operating systems at this point, it appears users now pick one, learn it, invest in apps and storage and stick with it. Levin added that now, Apple and Google just need to figure out how to [better] sell products and services to their loyal customer base. Android’s high brand loyalty could have a lot to do with the fact that there are many different phones to choose from. This means a user can have a totally different experience on a new device without having to relearn and reinvest in a different operating system. With iOS, you’ve got a few different model iPhones to choose from and that’s it. Android hasn’t always led in customer loyalty. In 2013, data showed that iPhone users were more loyal than their Android counterparts. That changed the following year, however, and Android has led the way ever since.